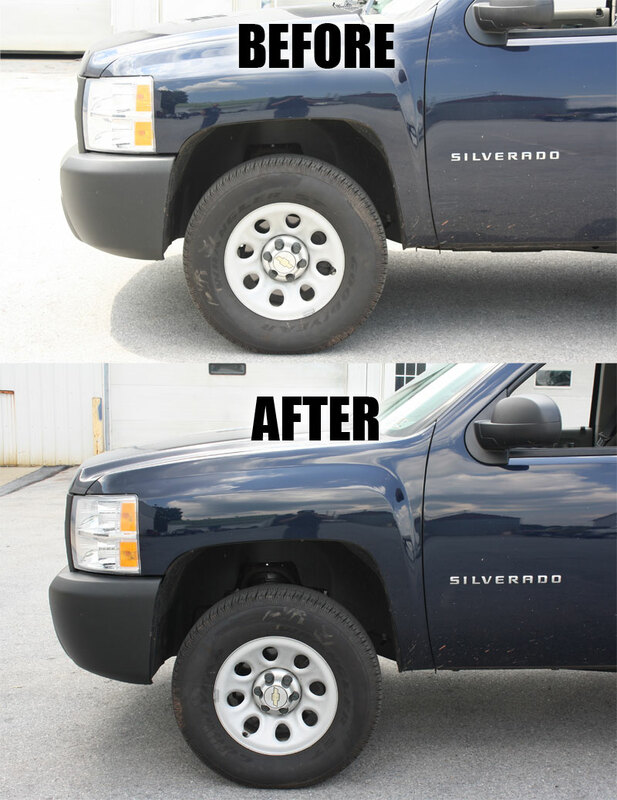 Our 2.0" front leveling kit is designed to lift the front of the 2014+ GM 1500 trucks and SUVs to make the front level with the rear and increase ground clearance. This allows for up to 33" tires and provides more fender clearance. 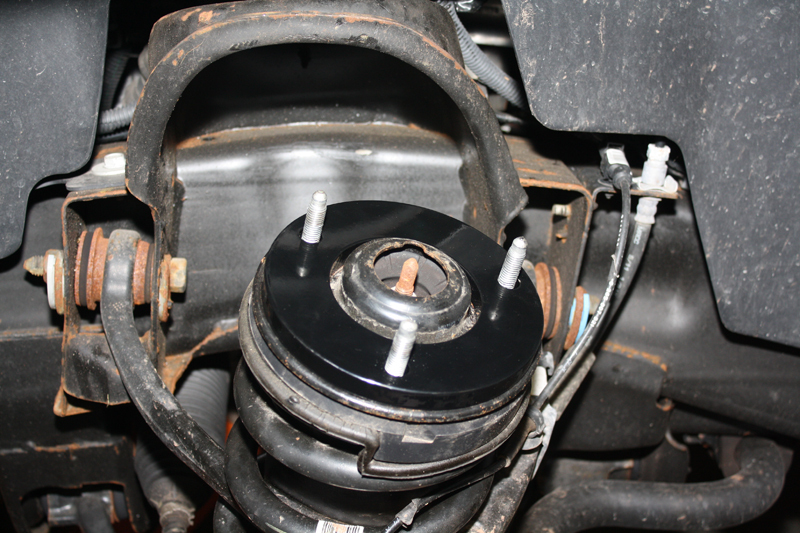 Our kit is engineered to mount above the factory upper strut mount and below the factory lower strut mount to maintain a factory ride. 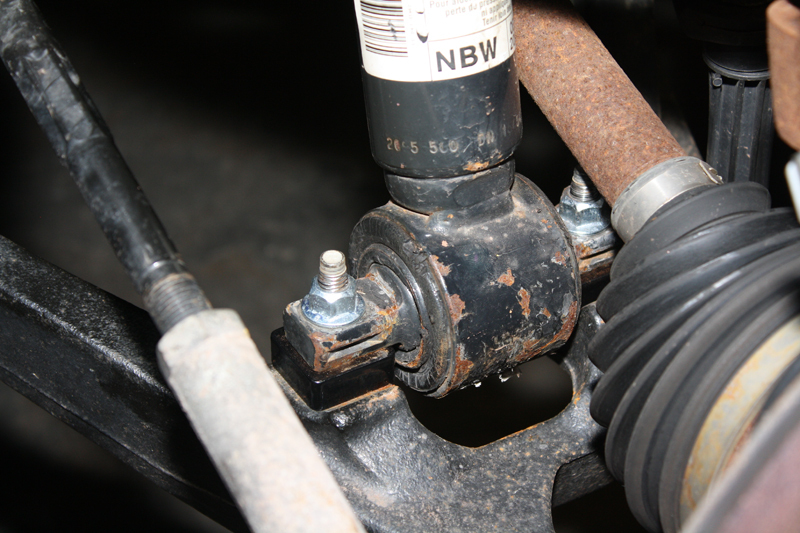 Factory struts can be retained. This kit is a 100% bolt in installation with no strut disassembly, drilling, cutting or welding required.